Each summer, youth have the opportunity to visit our partner farms and experience how they run their operations and even get to help the farmers in a task. Our partner farms range from a sustainable meat farm to a large scale organic vegetable farm. Through partner farm visits, youth are able to broaden their understanding of the various pieces of our local food system and they get to meet those who are producing food for our community. Truman and Andrew holding some of Megan's goats! Melanie cutting cheese for us to try! Spiral Path Farm is a large certified organic vegetable farm in Perry County, PA. This farm produces a vast assortment of organic vegetables, herbs, and fruits. Spiral Path is motivated to keep their land in the best shape it can be and to continually work on improving and preserving soil fertility. Three Springs Fruit Farm is a seventh generation family farm that is located in Adams County, PA. Because their family has been tending the same parcel of land for multiple generations, the folks at Three Springs feel very connected to the land their crops grow on. Three Springs specializes in tree fruit, berries, and vegetables. It is also recognized by Food Alliance for their commitment to progressive growing practices and sustainable land management. Talking Breads is an on farm bakery and flour mill in Perry County. They use freshly milled, organically grown whole grain and whole wheat rye and spelt flours. They specialize in old world European breads and organically grown flour, woods raised pork, and pasture raised chicken. Talking Breads is committed to providing seasonal, nutritious, and delicious food. Threefold Farm is an organic orchard in Mechanicsburg, PA. They grow a variety of berries and unique fruits such as blackberries, pawpaws, persimmons and kiwi berries - they call themselves a ‘farm of unusual fruits’. 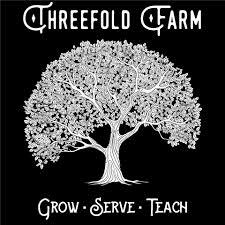 Threefold farm is dedicated to growing quality food with a constant drive to learn and share their knowledge with the community. 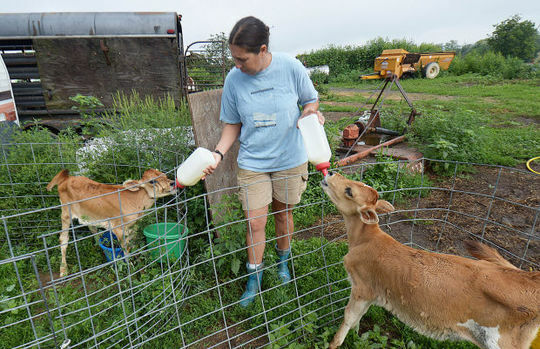 North Mountain Pastures is a meat farm in Perry County, PA that produces pastured pork, pastured chicken, pastured turkeys, and grass fed lamb and beef. Additionally, North Mountain Pastures produces artisan cured meats. In order to preserve and improve their land, North Mountain Pastures practices rotational grazing. Brooks and Anna farm with the intention of healing the land, nourishing people, and treating animals with respect. 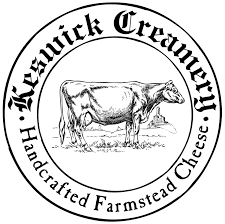 Keswick Creamery is a dairy farm located in Newburg, PA that produces milk and an assortment of artisanal cheeses. Every block of cheese is made using traditional, time honored methods. Melanie raises her cows in a humane and healthy way and allows them to graze freely on pastures. The farmers we work with never give up because they know that the work they are doing is meaningful. 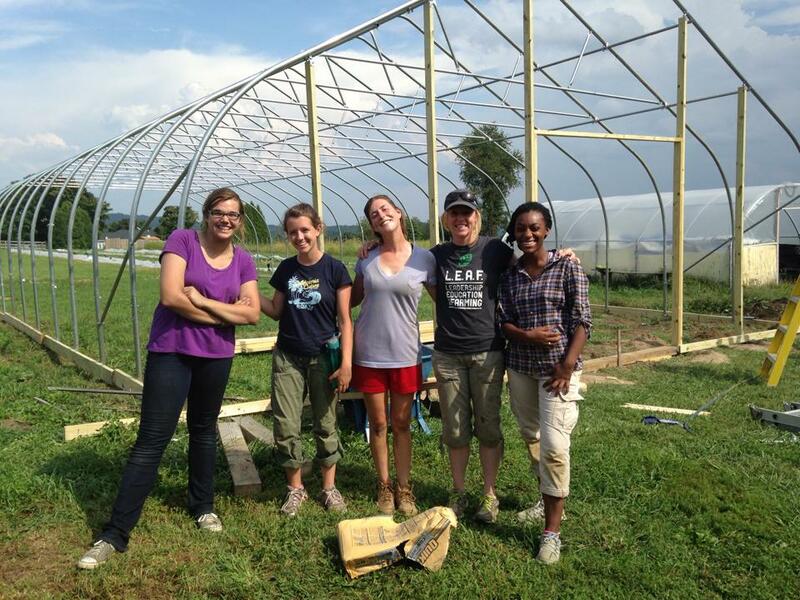 They know that they have the power to change the food system with their dedication and hard work. They never quit because they know their work matters to other people and they want to keep impacting more and more people. Farmers and resilient.